Thank you to everyone who wished us luck for our book signing last weekend. Your good wishes obviously helped and we had a great day selling all but one of the books that the store had ordered in. It was so good to display some of the projects and to chat about the book. I am pleased to say that i made no spelling mistakes. We did sign and write messages in most of the books and as Alice considers my handwriting to be better than hers it was down to me to write most of them! A few books were bought as presents and we were asked to write things like 'Happy Christmas Susan with Best Wishes.....' etc. The hardest books to sign were to people we knew who just said, 'write me a message'. We had a lovely surprise visitor too. Willow from Contemplating Change (one of my all time favourite blogs) popped over with her husband. It was so lovely to meet you both Willow and i would love to meet up again soon for a cuppa and a longer chat. Thank you so much for coming. I just wish i could have spent longer with you that day. My mum and dad came over too and my mum took lots and lots and lots of photos. No kidding. It was like having the paparazzi. She is getting more eccentric with age and i swear she'll be wearing funny woolly hats soon with pompoms on... just because she can. I rather like the fact that often the older you get the more you feel you can get away with. Seriously though both Alice's and my parents have been so fantastically supportive about all that we have done over the past 7 years and we are so grateful to them for all their encouragement. It was good to see them proud of us. 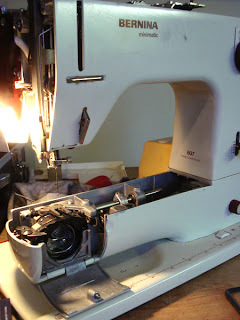 After all the excitement of last weekend i have had a quiet week with the most exciting thing being the servicing of my sewing machines by Arthur. We were so pleased to find him as he has been servicing machines for over 40 years and our machines have had their best service in a long while. 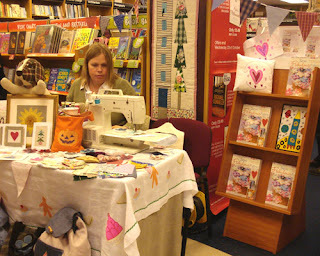 So today i put my purring machine to work and have been catching up with Christmas orders. 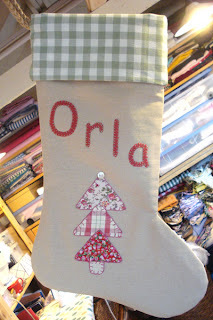 I finished this Stocking today and it is now ready to send out. 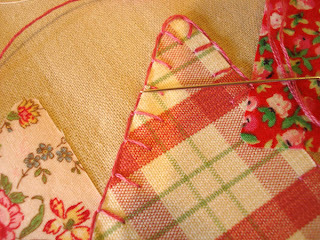 I have a few more to complete this weekend and then i can have some time with the girls next week as it's half time. So glad the day went well and that you had family and friends there to support you. Gorgeous stocking - can't wait to see the others. So pleased it went well for you and you sold out of your books! 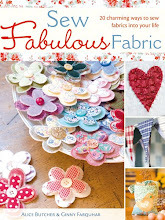 I love that stocking youve made just blogged about your book on my blog! Its great to see pics of your fantasic day Ginny. It must have been truely exciting and exhausting. 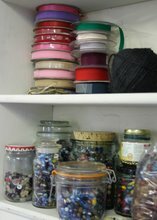 I am amazed you still have energy to do more sewing. I am so glad for you that the day went well. 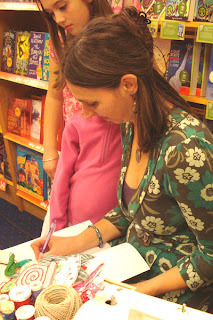 Did you spend ages angsting about what a 'book signing author' should wear?! What a lovely display on the table. I am looking forward to getting your book for Christmas! What a great day you had, that's great that they sold out of the books. Love the stocking as well. Enjoy your week ahead with the girls. Ooh it looked great. Are you touring? hehe. I'm just off to find your book. 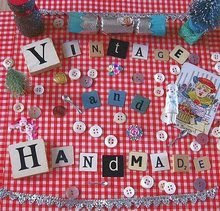 I have found my way over here from Louise's blog ~ Congratulations on the success of your new book! What perfect timing for Christmas. 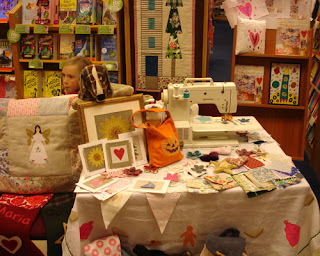 I can see how your projects are so appealing by the beautiful book signing display. I also love the way the swatches were wrapped for Louise. Touches like that make any gift or project very special! I'm pleased to have found your blog! Well done on all your latest success! 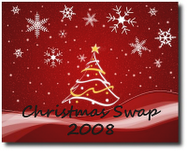 Your hard worked hands could really do with a holiday so I hope you have had a wonderful half term and had a chance to put down the needles for a few days and enjoy your family..
Congratulations on all the sales! good luck with the book. it looks great!